Step straight off your cruise ship and into a film set – find your inner Lara Croft at the incredible Angkor Wat, dream of Mark Darcy in Phuket or enter the billionaires’ playground on the French Riviera, where Edina and Patsy wreaked ’ab fab’ havoc. When Edina (Jennifer Saunders) accidentally pushed supermodel Kate Moss into the River Thames, she and Patsy (Joanna Lumley) fled to the French Riviera. Good choice. The Grand-Hôtel du Cap-Ferrat, where the two incorrigible women lazed by the pool, is a 20-minute drive from the port of Nice on the millionaires’ peninsula of St-Jean-Cap-Ferrat. For a taste of the high life – but on a budget – visit the Villa Ephrussi de Rothschild, a coral-pink mansion in the same neighbourhood which has absolutely fabulous gardens on a cliff that’s been cut into the shape of a cruise liner sailing into the Cote d’Azur. The extraordinary Bubbles Palace, owned in the film by Edina’s assistant Bubble (Jane Horrocks), is actually fashion designer Pierre Cardin’s property above the beach of Théoule-sur-Mer. Sadly, Palais Bulles is not open to the public. But you can follow Edina and Patsy’s tracks (perhaps leaving out the car chase) in the narrow alleyways of Villefranche-sur-Mer, a pretty town near Cap Ferrat and close to the port. Film director Peter Jackson brought the fantasy world of Middle-earth to our screens while showcasing his beautiful home country of New Zealand in the Lord of the Rings trilogy. 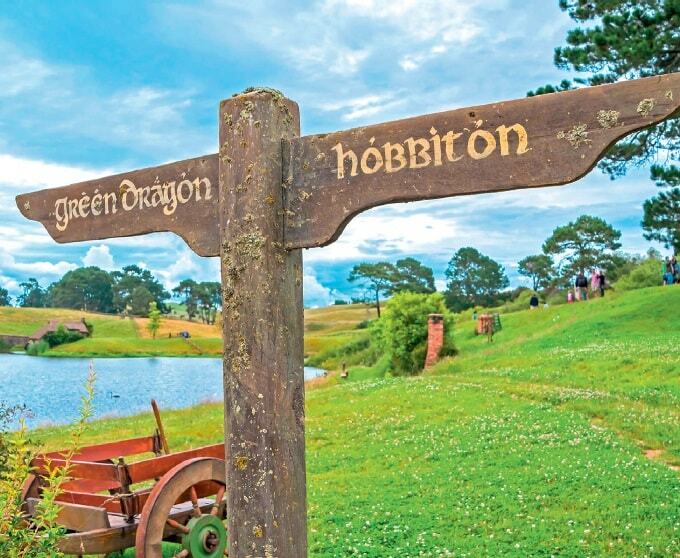 On the North Island, the Waikato town of Matamata was used to portray the peaceful Shire region, and the village of Hobbiton remains a permanent visitor attraction, set in a lush dairy-farming landscape. In the centre of Wellington, Mount Victoria is within walking distance – and here the forests became Hobbiton Woods, while Harcourt Park was transformed into the Gardens of Isengard. While Avatar won acclaim for its computer graphics, hero and heroine Jake and Neytiri perfected their moves in the rainforest along Big Island’s Hamakua Coast, with many of their scenes filmed in the stunning Keahua Arboretum. Hawaii has long been a Hollywood favourite, so visitors can take movie tours to see locations featured in Jurassic Park, Pirates of the Caribbean and Pearl Harbor. Elvis Presley loved the Hawaiian islands too, and three of his films – Blue Hawaii, Girls, Girls, Girls and Paradise, Hawaiian Style – were set here. But for today’s cruise visitors, Hawaii’s biggest star must be the glistening blue ocean where surfers ride the waves. Fancy an Edelweiss singalong with Elisabeth von Trapp, real-life granddaughter of Maria and Baron von Trapp? Elisabeth sings during a private concert for Uniworld river cruise guests at the ornate Mirabell Palace Chapel in Salzburg, and moves some guests to tears with her soulful voice and loving words about her family and their homeland. The adjoining Mirabell Gardens were featured in The Sound of Music, so there’s every opportunity to sing Do-Re-Mi and skip around the park’s fountains to add a drop of golden sun to your visit. To check out which dates Ms von Trapp will be singing in 2017, visit Titan Travel. Mark Darcy (Colin Firth) came to the rescue when it all went horribly wrong for Bridget (Renée Zellweger) in Thailand. After her friend Shazza (Sally Phillips) became loved- up with handsome drug-smuggler Jed (Paul Nicholls), it was Bridget who found herself in jail after putting Jed’s “gift” to Shazza in her bag. 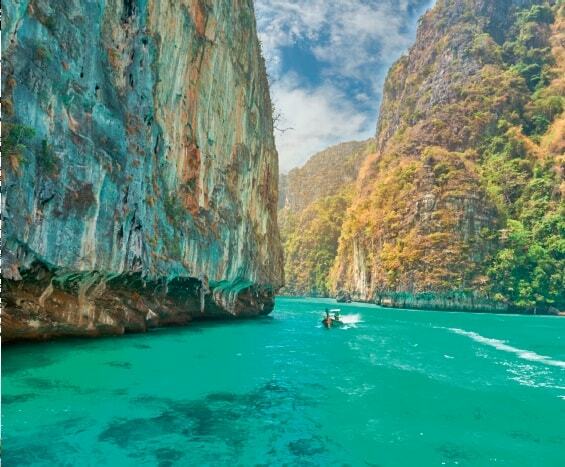 That was a lesson about not carrying other people’s bags on board a ship or plane, but the film also highlighted Phuket’s stunning scenery, powder-white sand and palm-fringed beaches, all of which feature on south-east Asia cruise itineraries. Channel your inner Lara Croft at Angkor Wat, where Angelina Jolie showcased her cyber-babe shapes in the ultimate fantasy film. Tomb Raider was the first film to be shot at this sacred temple, the biggest religious monument in the world, since Peter O’Toole starred in Lord Jim (1964). As Cambodia recovers from decades of conflict – bombing by the US during the Vietnam War, Pol Pot’s Killing Fields in the 1970s, occupation by Vietnamese troops in the 1980s and civil war in the early 1990s – it is one of the world’s most fascinating countries to visit. And there can be no better way to do it than by cruise ship. Disney’s 2013 animated spectacular stole the hearts of children across the world – and yours will be thrilled to visit the landscape that inspired the movie. Children sailing on Disney Magic can “Freeze the Night Away” during a deck party with Anna, Elsa and Olaf, as well as watching the Disney Dreams stage show and (of course) multiple screenings of Frozen before arriving in the fjords. Be quick to book a Disney cruise, as sailings are often sold out, but remember there are many other cruise lines sailing into Norway so there’s no need to miss the magic. 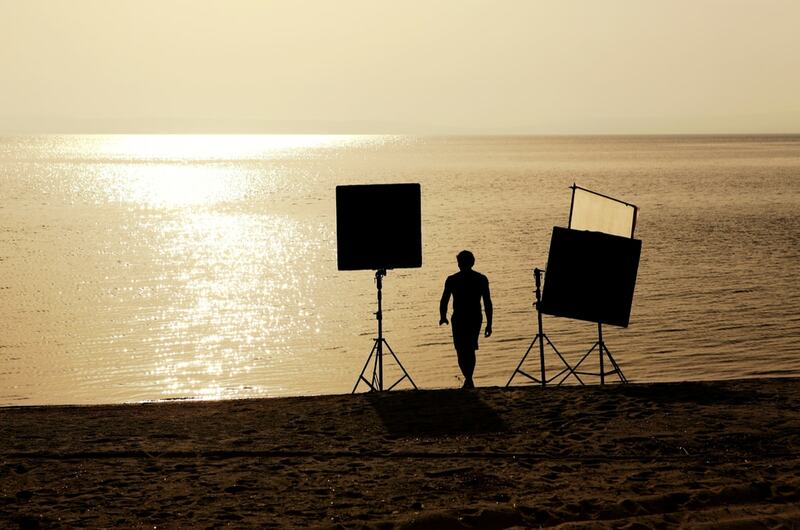 Some countries can afford to give Hollywood a tax break, and the payoff is more money going into the local economy and more tourists. 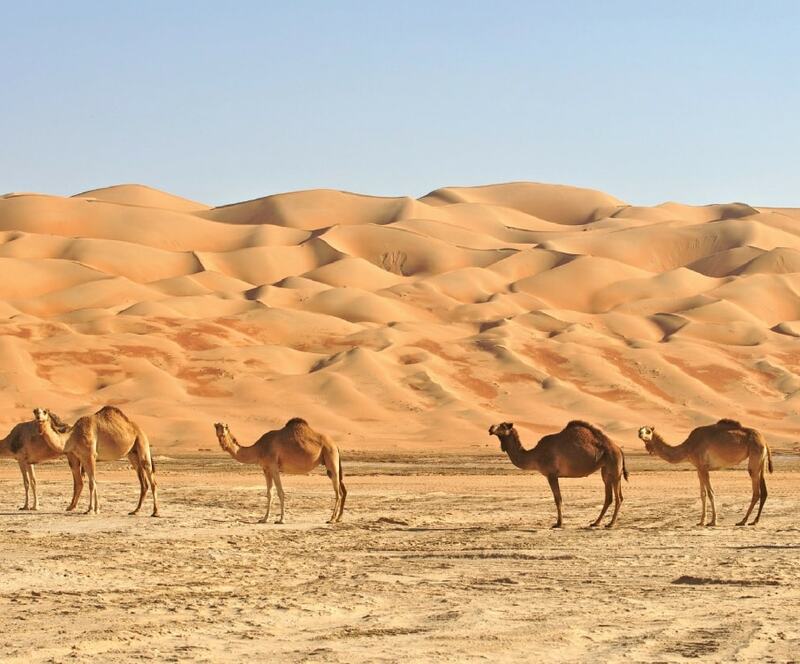 Abu Dhabi offers generous incentives, and many scenes in the first instalment of the Star Wars sequel trilogy were shot in the Rub al Khali desert. Scenes from The Bourne Legacy and Fast & Furious were also filmed in the emirate, where cruise passengers now arrive at a smart new Mina Zayed terminal. May the Force be with you on 4×4 excursions on the sand dunes, camel rides and campfire barbecues. Paddington sailed into Tilbury after his long voyage from darkest Peru – but the film-makers chose to capture their jungle scenes in Costa Rica. And why not? This is one of the world’s most biodiverse countries, home to more than 500,000 species. Consider a day trip from Puerto Limon to the Tortuguero canals to see sloths and howler monkeys, or take a walk in the rainforest to see brightly coloured frogs, iguanas and hummingbirds. There are no marmalade factories producing Paddington’s favourite treat, although cruise guests can visit the Del Monte banana plantation to see the crop being harvested and packed for export. Surrounded by mountains on three sides, Kyoto takes visitors back to old Japan with beautiful shrines, quiet temples and geishas. 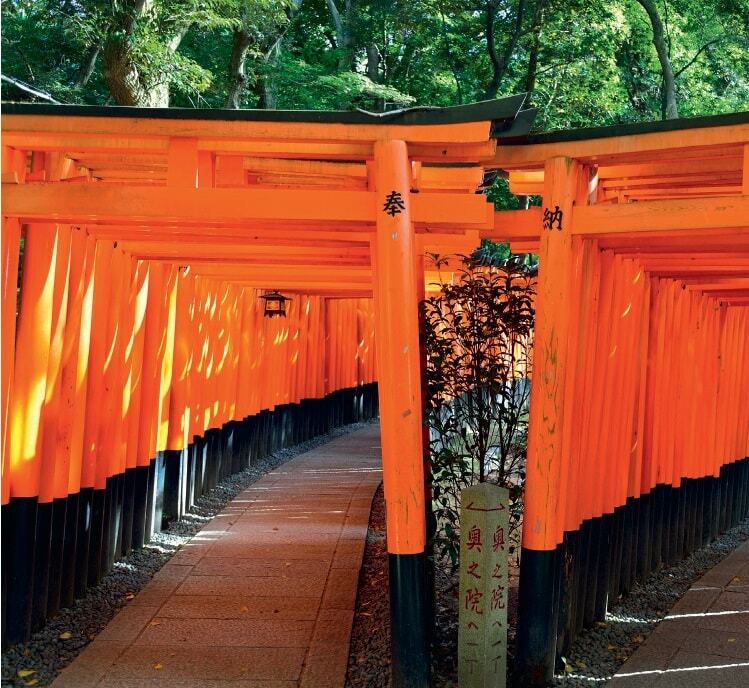 Scenes in the award-winning film feature the Gion district, and visitors should not miss the glorious Fushimi Inari-taisha shrine with its arcades of vermilion torii (shrine gates). There’s lots to pack into one day, so plan to see the restored tea houses, splash the cash in Kyoto’s excellent restaurants and visit any of the hundreds of Buddhist temples to absorb the atmosphere in the temple precincts and tranquil Zen gardens. Cruise ships sail into Osaka for Kyoto, and most offer a full-day’s tour to view the sacred sites.